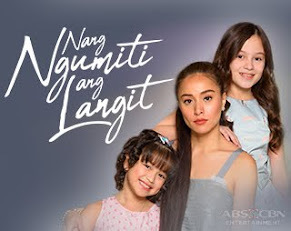 ABS-CBN Corporation was named most trusted Philippine TV network by consumers for the fifth time at the annual Reader’s Digest Trusted Brand Awards 2015 organized by Reader’s Digest Asia-Pacific. 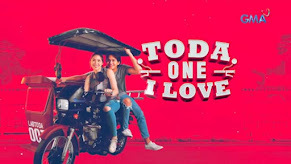 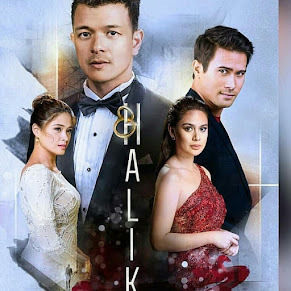 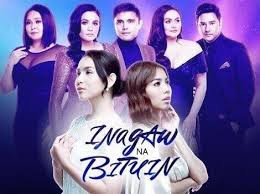 ABS-CBN was a top scorer in the TV Network category based on the results of the Trusted Brands survey conducted by Ipsos, the world’s third largest market research company, in eight Asian markets namely China, Hong Kong, India, Malaysia, Philippines, Singapore, Taiwan, and Thailand. 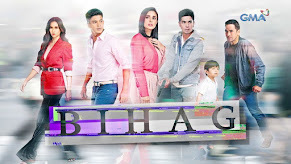 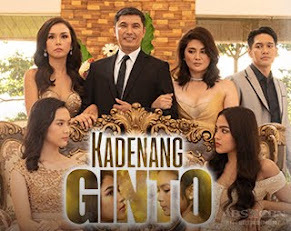 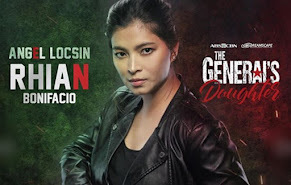 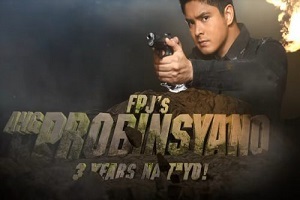 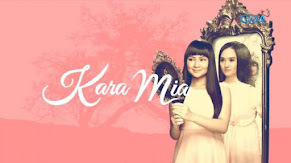 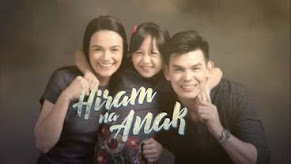 The Kapamilya network earned the ultimate seal of consumer approval after survey participants, composed of Reader's Digest Asia subscribers together with randomly selected consumers, gave ABS-CBN high ratings based on the qualitative criteria of Trustworthiness & Credibility, Quality, Value, Understanding of Customer Needs, Innovative and Social Responsibility. 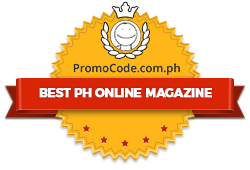 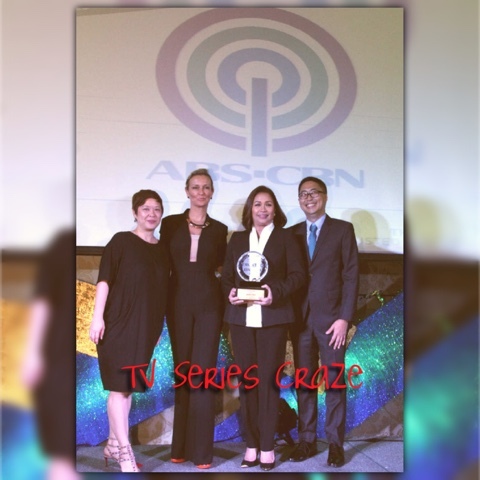 ABS-CBN won the Gold Trusted Brand award for the TV Network category in 2010, 2011, 2013, and 2014. 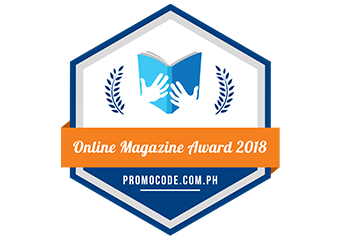 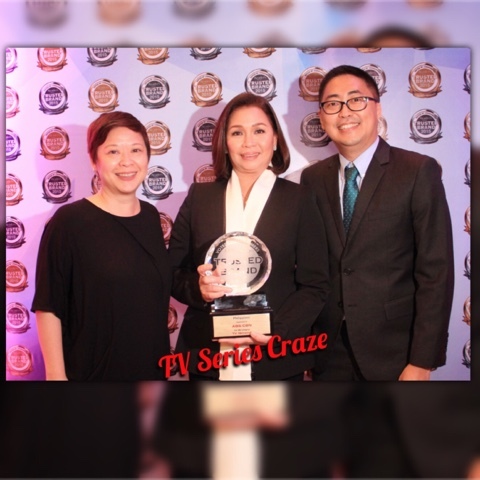 The award was received by ABS-CBN Free TV head Cory Vidanes, Integrated Marketing head Cookie Bartolome, and Corporate Communications head Kane Errol Choa.